Showing results for tags 'highlanders'. May the Fourth be with you! Opening day for 2013 is finally here. 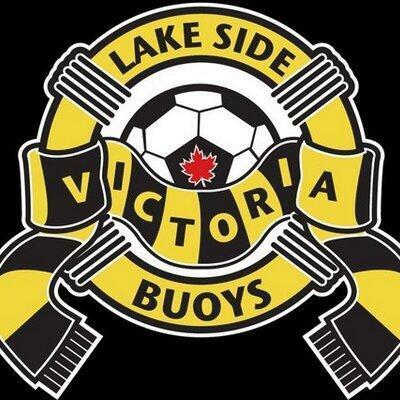 Come join the Lake Side Buoys for a tailgate in the parking lot 3:00 - 4:30 pm before we spank the Pussies (Kitsap Pumas to be precise). We will have a BBQ - bring something to grill.